The Go! 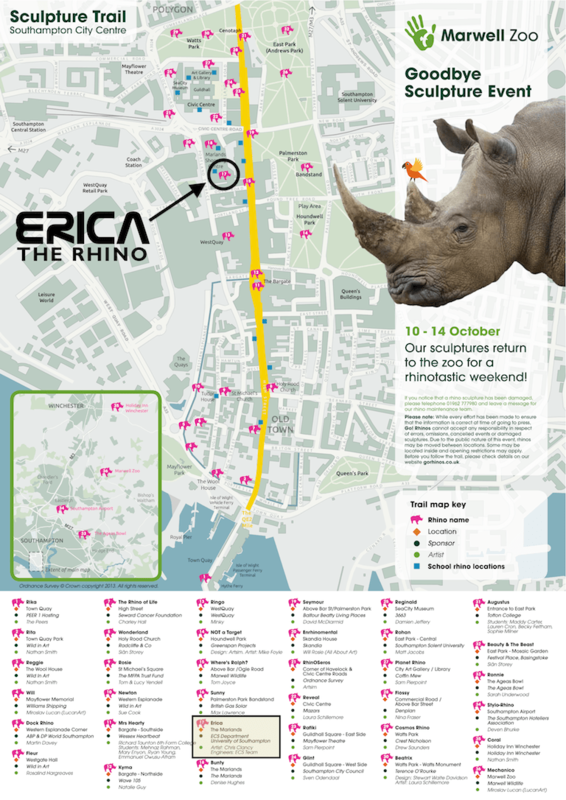 Rhinos website has launched the free trail map which shows you where all 36 rhinos will be placed through Southampton. Download the Go! Rhinos free trail map! See where Erica and her cousins will be located in Southampton this summer! Teaching Fellow in ECS and FPSE at the University of Southampton.